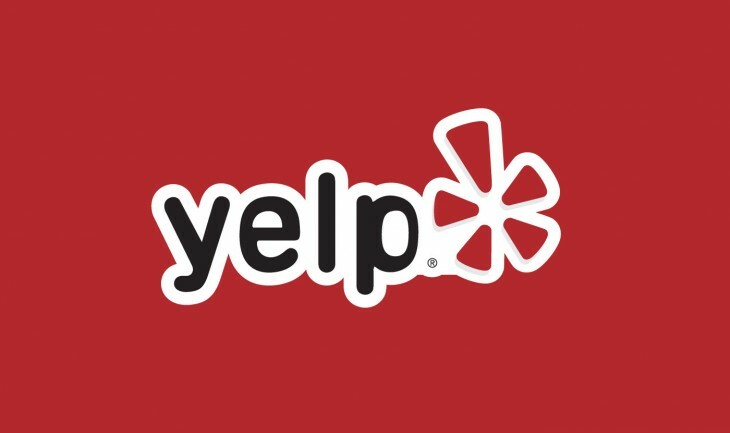 Can Yelp escape its own employee loyalty spiral? To say the past few weeks haven’t been good for Yelp would be a bit of an understatement. What began as a spontaneous open letter by Eat 24 customer service rep and aspiring comedian/writer Talia Jane — a decision that ultimately cost her the job — has snowballed into practically its own section on Medium, full of everything from nuanced analysis to claptrap arguments that have gone viral throughout practically everyone’s Facebook Newsfeed. But while even your talk-radio obsessed uncle has been blabbering on about “that Yelp girl” and whether millennials are too entitled to understand hard work, something interesting is happening: more Yelp employees are getting upset. I am the single mother who was the top of my class in training for you Jeremy [Stoppelman, Yelp CEO] and absolutely did not let you down but the way you treat parents as an employer is a little confusing. The words are damning and the charges stack up specifically and very closely to what Jane — a young woman living in Oakland — had to say about Yelp’s demeanor towards minimum-wage positions that require high physical hours. In short, Yelp doesn’t pay this subset of workers enough, nor gives them enough of a flexible environment to maintain healthy lives. For Jane, it was focused on providing enough money to eat while still paying high rent. For Senigaglia, it was accommodating enough time and flexibility to care for her son and other scenarios for which she was often the sole caregiver. Unsurprisingly, Senigaglia’s story (like Jane’s) faced a palpable amount of backlash, particularly for her choices to get a payday loan and rely on aid from her parents. But it doesn’t impede the narrative stitched together by both stories, which expose how toxic startup employment attitudes remain even as the company graduates out of the “lean” phase and should be treating its employee base differently as a result. Yelp employs thousands of people and provides new job opportunities to hundreds each year. We provide extensive training and significant benefits to our employees, as well as guidance for those with performance issues. Trainees joining our sales team are onboarded through an immersive 60-day training program that requires each trainee to commit to reliable attendance. Trainees agree to miss no more than two days so that training teams and programs are not disrupted. We also often allow trainees who aren’t able to keep up with the attendance requirement the option to re-apply and join a subsequent training class. We made an exception for Ms. Senigaglia and kept her with her training team while we continued to try and meet her needs, including an adjusted daily arrival time. During Ms. Senigaglia’s 90 days of total employment (59 actual workdays), we made numerous exceptions to the attendance policy to accommodate her unplanned personal situations. We also provided a cumulative ten paid days off to cover those needs, despite her status as a new employee who had not yet accrued PTO time. We regret the timing of this termination and that it was handled in the midst of a critical personal situation for Ms. Senigaglia. We agree with her remarks about the high costs of living in San Francisco, which is why we announced in December that we are expanding our Eat24 customer support team into our Phoenix office where will pay the same wage. While it’s a decision that may prevent people in the same position from crumbling under the cost of living in the Bay Area, Yelp’s statement doesn’t directly address how it would change those like Jane, who continue to work and live there. For all intents and purposes, Yelp did not do anything illegal in its decision to terminate Jane’s or Senigaglia’s employment — California (like most of the United States) functions as an at-will employment state, where there isn’t any need for a just cause for termination. However, one can easily argue that the measures Yelp took to publicly fire Jane and air out Senigaglia’s employment history after the fact transcend the boundaries of a traditional employer. Rather, the problem is more intimately aligned with the internal belief that the technology industry is the workplace of the future. In Silicon Valley, companies rush to talk about meritocracy, bootstrapping and work ethics. They also pat themselves on the back for diversity, bias training and unlimited parental leave (for some). When employees of these companies push back against 70-hour workweeks or inflexible attendance, are they asking for more than they should? When they demand higher wages, better hours or better parental leave, are they being greedy? For Yelp, which is caught directly in this firestorm, how it answers these questions going forward could ultimately mean more than a few extra angry blog posts.